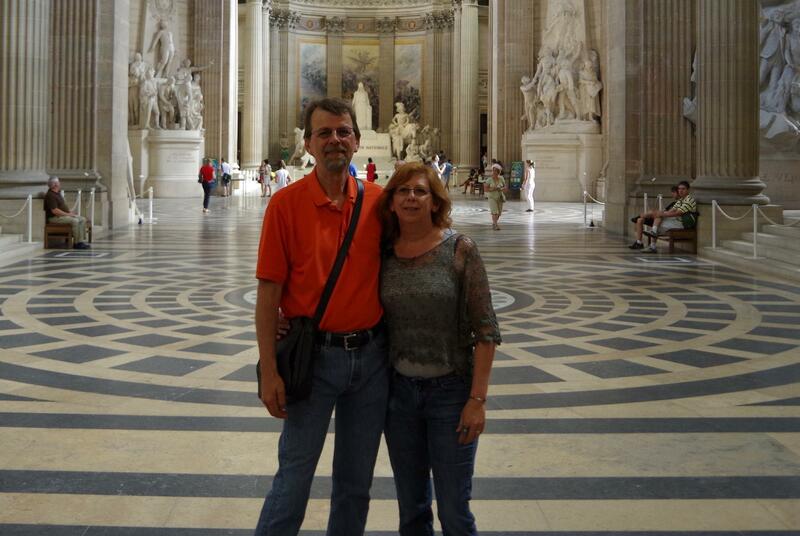 Rob and Betty Jefferson spent their 30th anniversary in Paris. That's where he started to consider getting cochlear implants. Rob Jefferson started losing his hearing when he was in his late teens. Sensorineural hearing loss, a progressive degenerative condition, runs in his family. His hearing gradually declined over a few decades, and though he was able to use conventional hearing aids for a few years, Jefferson, who's now 56, had lost all his natural hearing ability by his late 40s. After getting cochlear implant surgery a couple of years ago, he discovered that restored hearing doesn't come with the flip of a switch. Voices and household noises sounded like robots and digital chirps to Jefferson, rather than the natural sounds he remembered from his youth. Like many people with cochlear implants, Jefferson worked to assimilate the sounds, and practiced listening to them so his hearing would become more subtle and natural. Even now — years after surgery — this work continues, and though it’s been at times bizarre and challenging, Jefferson describes his return to the world of sound as a rewarding, life-changing experience. It’s common knowledge that a child’s first years are critical for language development. But what if that child is deaf and has parents who don’t know sign language? 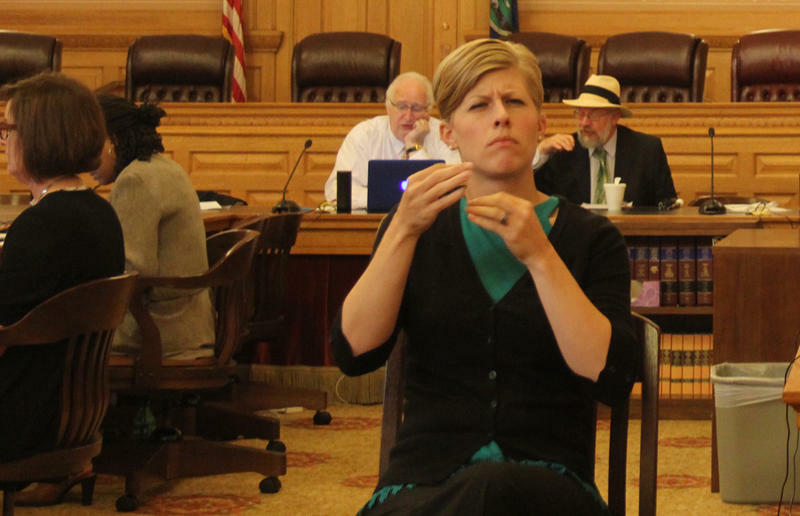 Chriz Dally, a board member of the Kansas Association of the Deaf, posed that scenario last month at a meeting of state officials and members of the National Council on Disability.